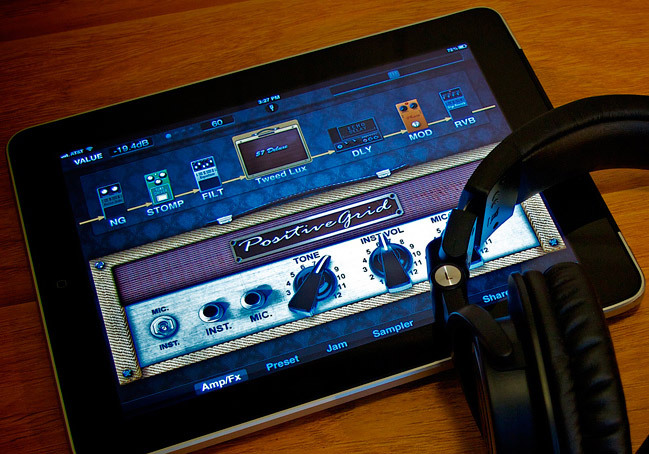 Thanks to these updates, users of the Bias and JamUp apps on iPhone, iPod Touch and iPad can now download Amp Match amplifier profiles from the ToneCloud. The Amp Match is a Bias Pro exclusive feature that allows for creating tube amp models from a miked amp or an audio track. Hundreds of profiles are currently available, some of which were designed by artists such as Mark Holcomb, Ola Englund, Rusty Cooley and many more. 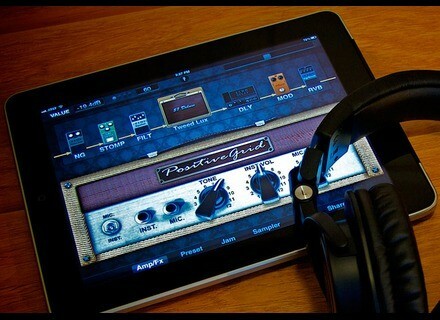 To download this Match Amp profiles, update your Bias Amps / Bias Effects and JamUp / JamUp Pro apps from your iDevice. The UVI PlugSound Pro on sale this weekend The library UVI chose for its new weekly sale is PlugSound Pro, which benefits from a 50% discount all weekend long. Friday’s Freeware: Orpheus It’s been a while since we heard from Benoit Serrano, but he was working on a new plug-in. Meet Orpheus. Classic Gear Spotlight: The Les Paul - Part 1 The tale begins in Winter 1951.